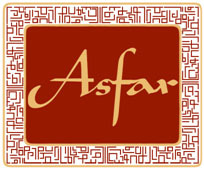 Asfar is currently testing a multiple language option on our website. Now the Asfar website can be accessed in 7 different languages, alongside British English. 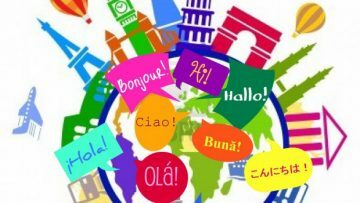 As this is a website language plugin, rather than a bespoke language translation, we welcome feedback and thoughts. If the translation is very bad or inappropriate, Asfar may have to remove the multiple language option. If the language plugin is dependable, Asfar may add further languages.